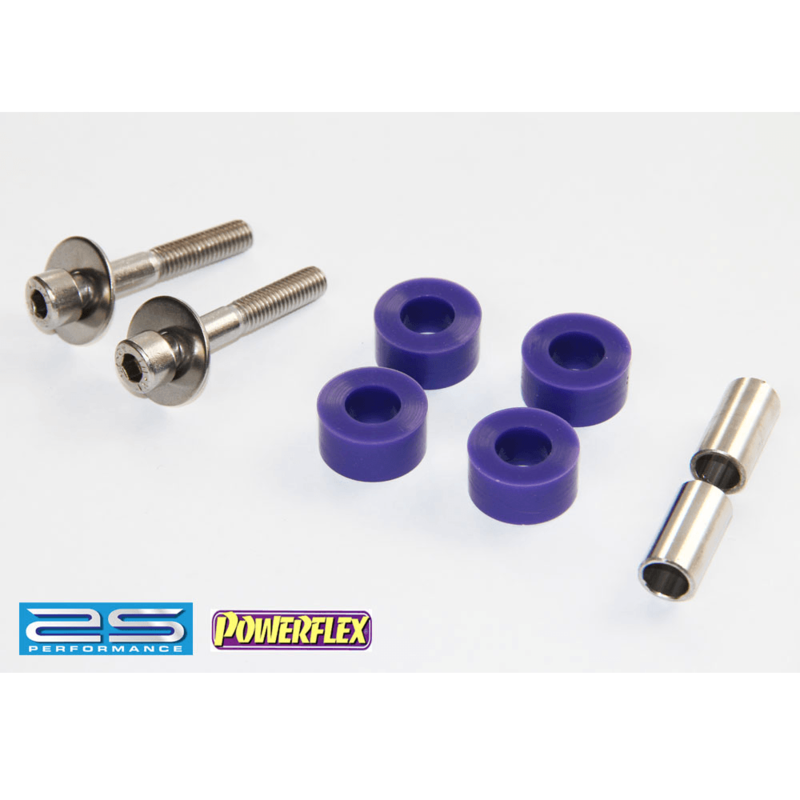 A great addition to any standard or remapped Mitos. 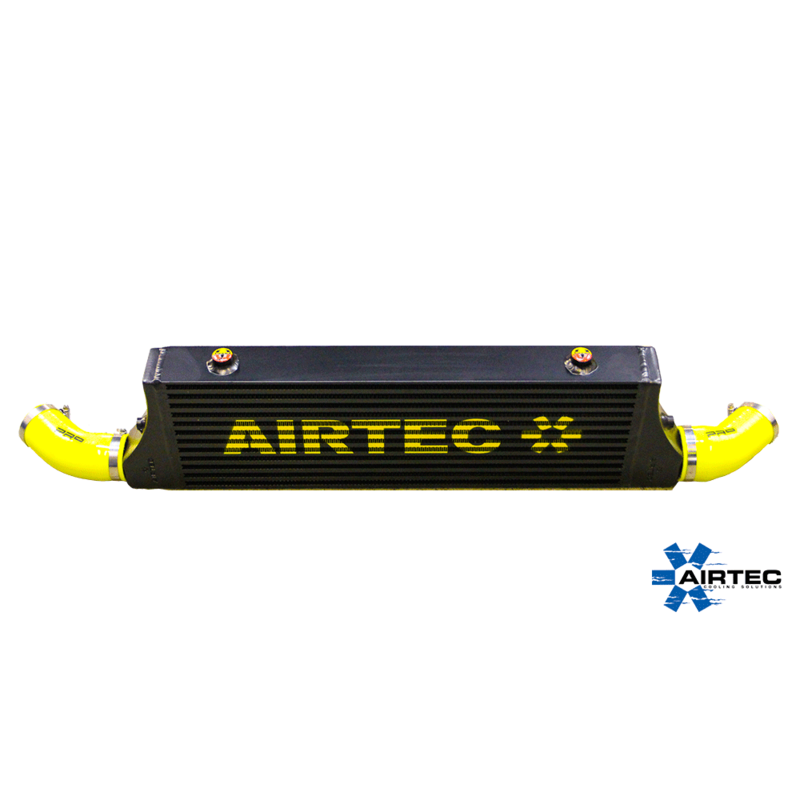 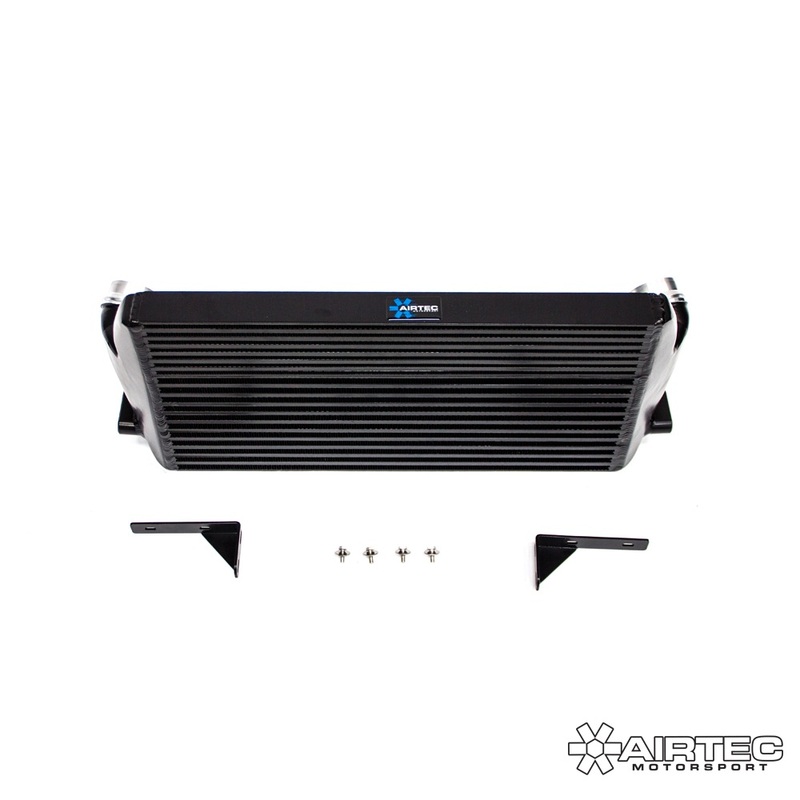 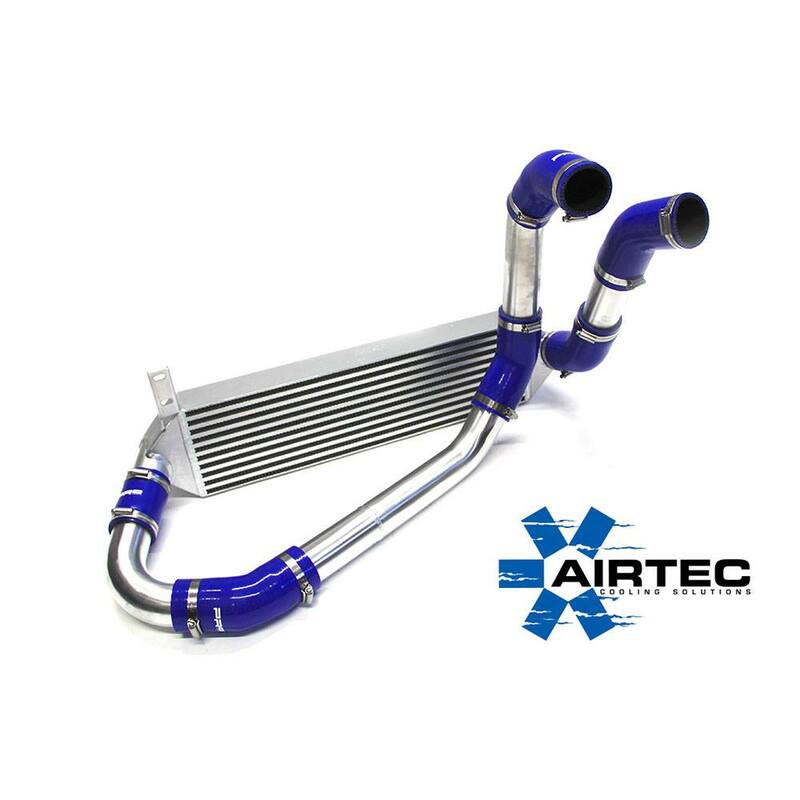 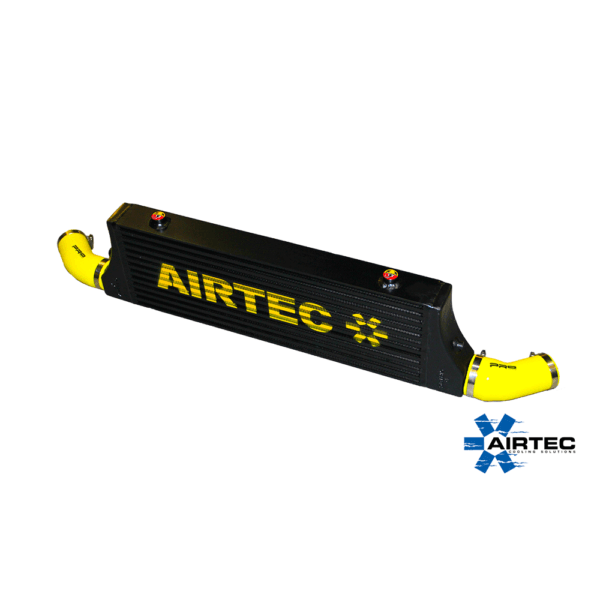 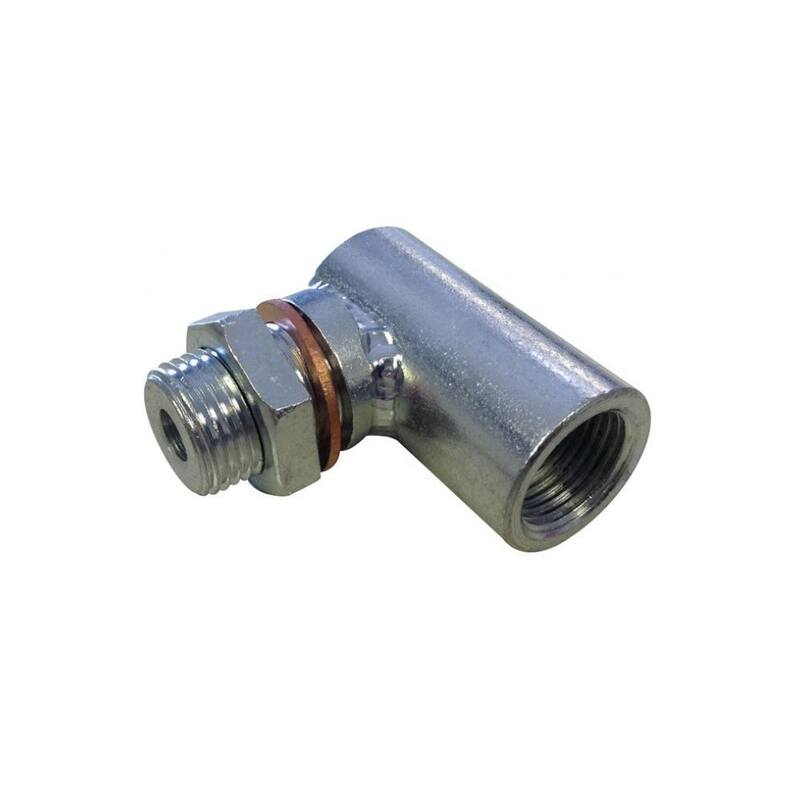 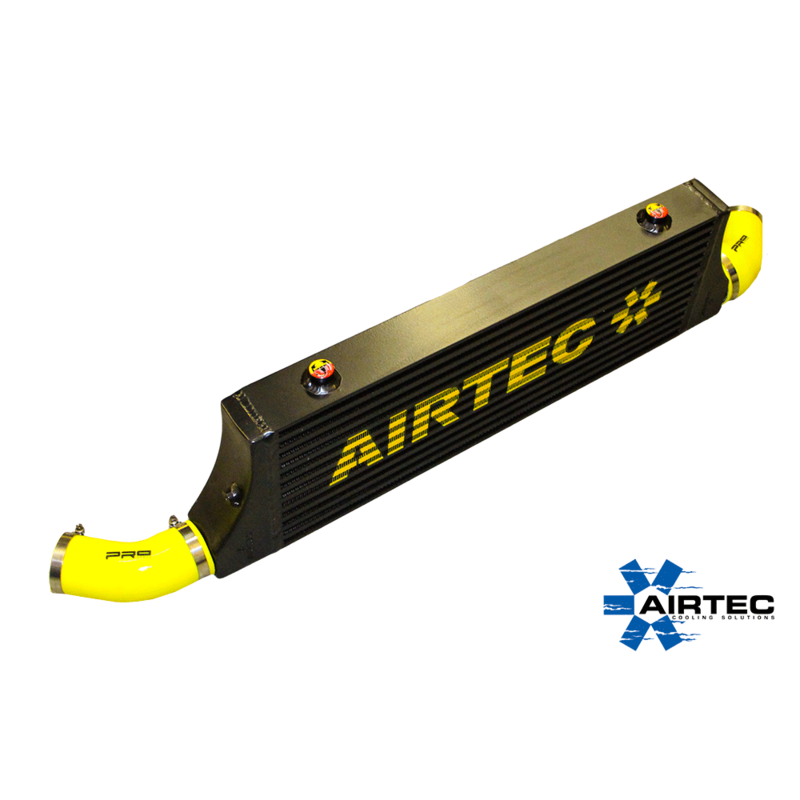 AIRTEC’s 60mm intercooler to replace the standard, restrictive 50mm intercooler. 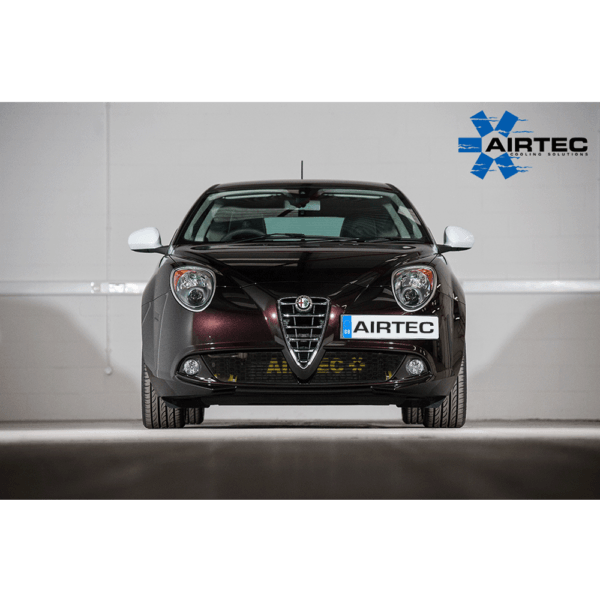 AIRTEC has now added a great new addition to its growing range of performance intercoolers, in the form of this huge front mount replacement for the Alfa Romeo Mito. Great addition to any standard or remapped Mito.